Your phone system is the heart of your business! There are so many ways to set up a phone system, but only a few ways actually work. You need to have a system set up that speaks your name, gives attention to your customer needs and is not complicated to interact with for both you and your customers. 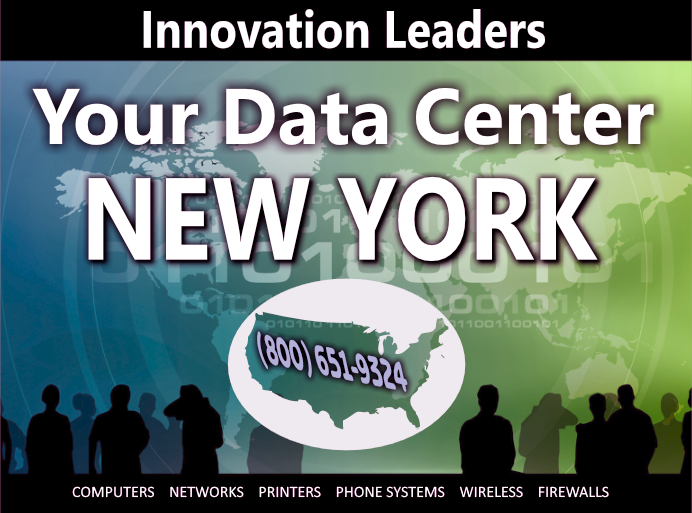 Your Data Center is a professional phone systems installer. We know how to position your menus, how to retain customers and how to attract new customers using some simple voice menus that actually program your callers in advance before they speak to a representative. We do this is such a way that it will increase sales and decrease the amount of customer churn that you have. It is all psychology, and we know how to apply it. How you get your calls is also important! Do you pay $50 to $70 per line every month? Does your call volume justify these prices? The chances are that you are overpaying and getting less features than you would with a VOIP system. We can set up a VOIP system with one regular phone number as a backup for outgoing calls. 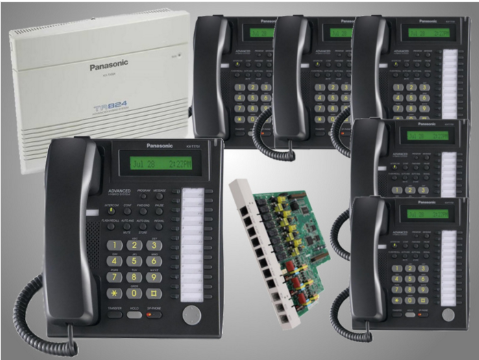 This will save you money every month, fully paying for your new phone system in no time.